Manchester United legend-turned-pundit Gary Neville believes his former club may find it difficult to snub Ole Gunnar Solskjaer for the permanent managerial role, should the Norwegian guide the team to success against Liverpool this weekend. The 45-year-old was tasked with the interim role during the month of December after the dismissal of Jose Mourinho at the helm, and he has since exceeded expectations by guiding United to 11 wins from 13 matches. 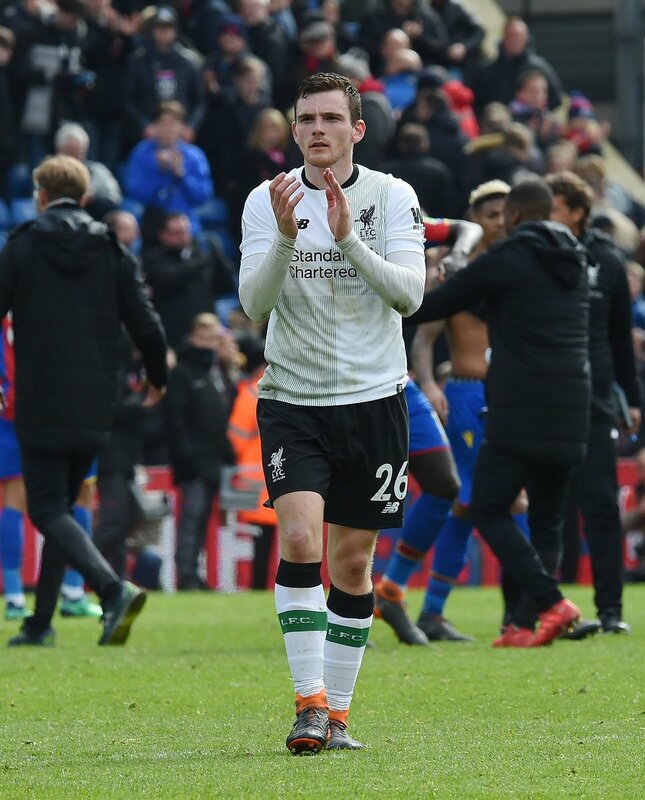 Liverpool defender Andrew Robertson has urged the club’s supporters to relax and enjoy the Premier League run-in for the Merseyside outfit. The Reds dropped points for the second league game on the bounce at West Ham United and this has reduced their advantage over Manchester City at the top to just three points. 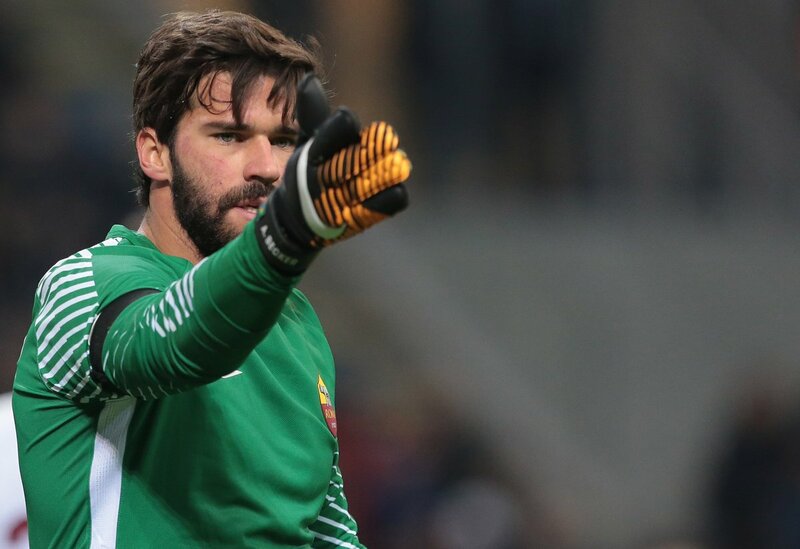 Liverpool manager Jurgen Klopp has heaped praise on goalkeeper Alisson Becker after the Brazilian made a string of impressive saves during the club’s 1-0 win over Napoli in the Champions League. The Reds had come into the game in a must-win situation and they had to sweat it out for the victory after holding onto a slender advantage for vast parts of the game. Speaking after the match, Klopp was full of praise for Alisson, who made numerous saves including one during the dying stages which ensured the club’s progress into the knockouts, he said: “If I knew Alisson was this good I would have paid double. It was not only one save. He had a lot of things to do tonight. Liverpool paid a sum of around £67m to prise Alisson away from Roma during the summer after Klopp witnessed some shambolic keeping from Loris Karius during the Champions League final against Real Madrid last season. Since then, the Brazilian has lived up to the expectations with a number of standout performances with the sole notable mistake coming against Leicester City, where he conceded needlessly trying to pass the ball within the box. Alisson is currently leading the Premier League clean sheet charts with 10 this term and he has the chance to better the statistic when Manchester United make the trip to Anfield this weekend. The Reds are winless against their Mancunian counterparts in the top-flight since 2014. Senegalese attacker Sadio Mane has said that Liverpool have tried to forget about last season’s shortcomings in the Champions League but they remain motivated to go one better during the current campaign. 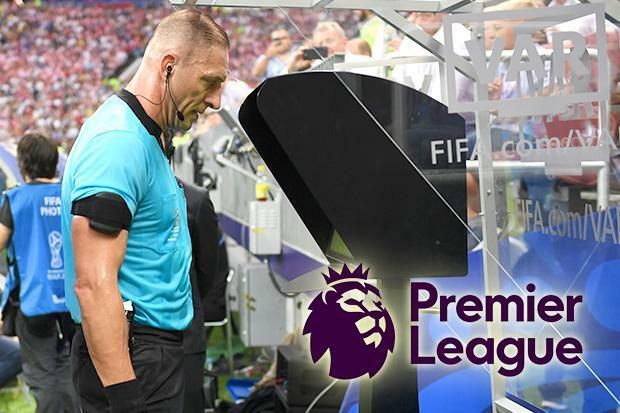 The Reds surprised many as they reached the final of the elite competition last term but they could not cross the final hurdle against Real Madrid after a forgettable goalkeeping performance from Loris Karius. Thereafter, there had been a huge sense of disappointment around the club but Mane has now highlighted that they have moved on from the unwanted situation. Speaking to Goal.com, he said: “We have tried to forget about thatand we are doing our best this season to try to go to the final again—and why not win it? Of course, last season, nobody expected it from us, and maybe this year they do. But that’s not pressure. Liverpool goalie, Alisson has admitted that the duo of Virgil van Dijk and Joe Gomez have forced him to adapt his game because both of them are “so good”. Liverpool manager Jurgen Klopp has stressed that his team must not get carried away after making a strong start to the ongoing campaign. The Merseyside giants have begun the season with a 10-match unbeaten run in the Premier League and their most recent victory over Cardiff City has seen them jump to the top of the table ahead of Manchester City, who have a game in hand.